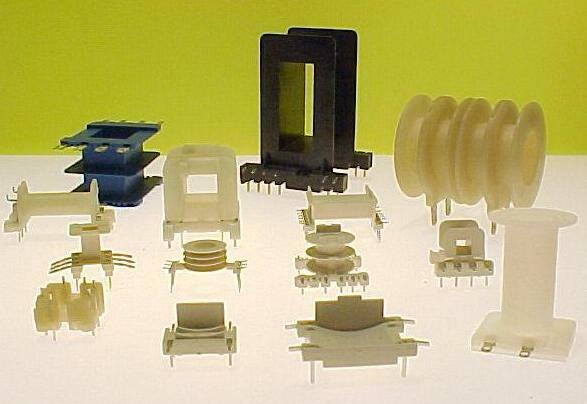 Over 50 years of experience in the plastic injection molding field allows us to be able to make your ideas a reality. Our design engineering staff works closely with you to determine your exact product requirements, bringing your custom parts to life. 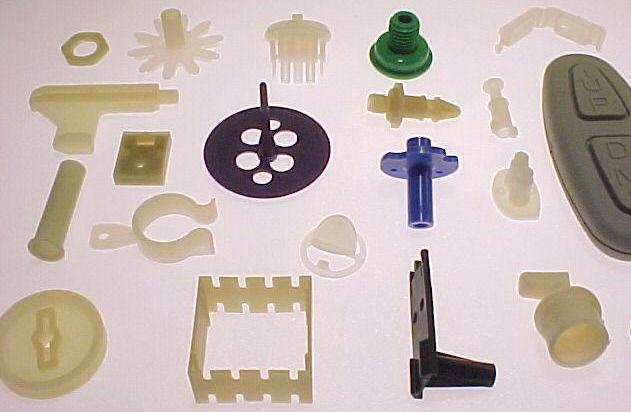 We have worked extensively with the automotive, electrical, and amusement industries to provide many varied plastic components. 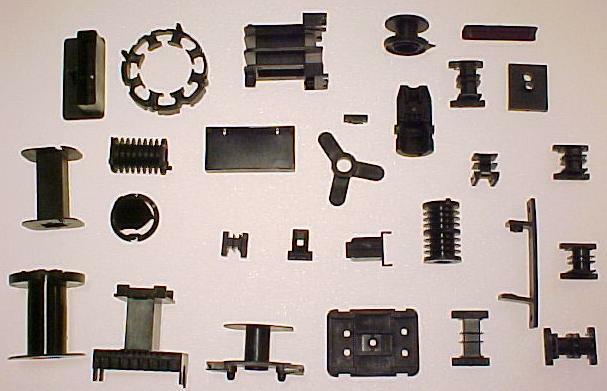 We also are able to do a variety of insert molding. Our molding facilities are flexible enough to handle a variety of materials and molded part sizes. We are able to provide total design help necessary to eliminate any potential production problems and recommend the manufacturing method that provides maximum reliability and economy. We use state-of-the-art computer aided design technology to provide design assistance to you to help get your project off the ground and keep it on the right track. Foremost offers a complete in-house facility for precision mold making- including EDM machining, heat-treating, polishing and finishing. This allows us to swiftly and efficiently design and build new tooling to shorten your lead-time. Foremost’s mold making craftsmen take great pride in being able to meet a wide range of your product design requirements. Because quality is of prime importance to us, our quality control department monitors parts on an on-going basis utilizing the most up-to-date measuring technology. Through these efforts, Foremost can identify and minimize problems before they multiply.